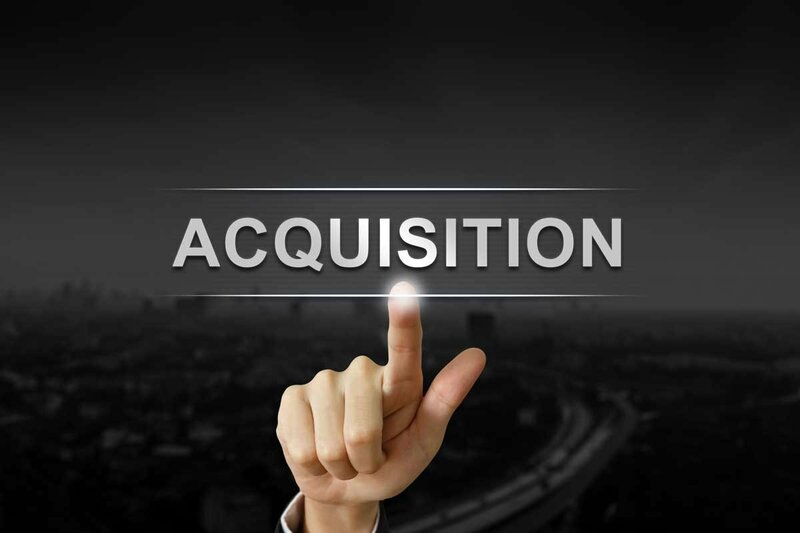 Welcome to JV Acquisitions, LLC, a private equity company specializing in the acquisition of real estate and other assets for accredited investors. For more information about our company, or if you’re looking to sell Real Estate or a small Business you own, or a Small Business Owner/Entrepreneur looking for funding for a Business Start-Up, Expansion or Operating Capital, Contact Us. *This is not a solicitation or offer of securities. Only accredited investors should consider investing in real estate or other private equity investments and should do their own due diligence prior to any investment. We DO NOT charge for this service. We ARE NOT Brokers or Agents.